Looking for a little country and privacy. 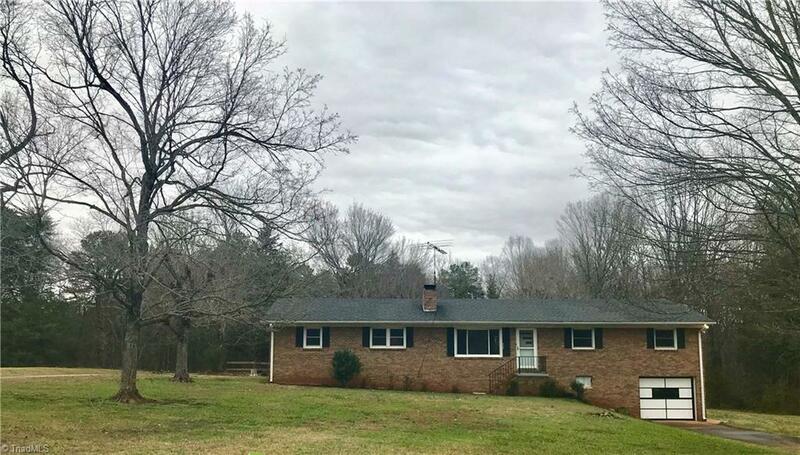 This updated ranch on a little over a acre w/ a full unfinished basement Offers a lot of potential for a growing family or someone looking for inlaw suite. Home has a detached workshop area as well as a small storage shed. Home won’t last so make your apt to see today!